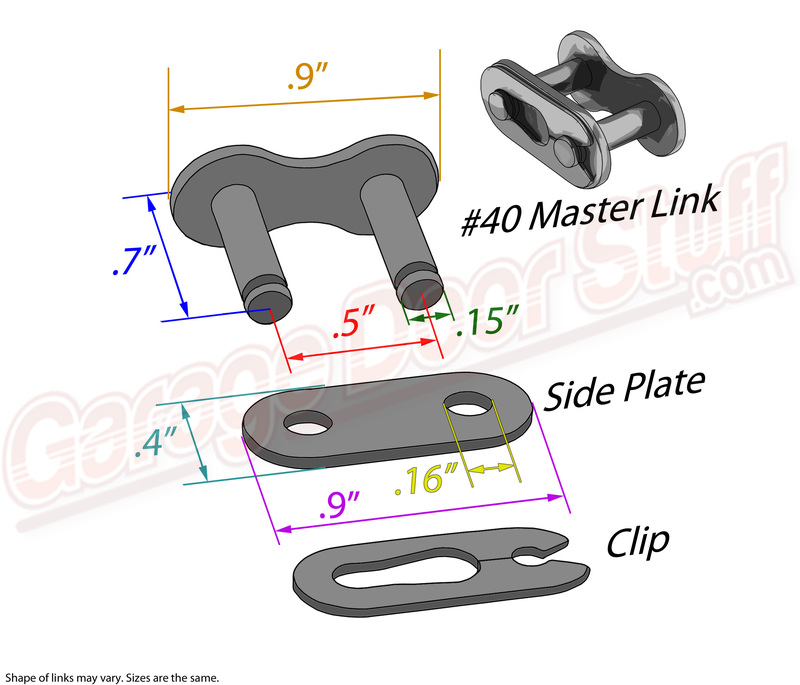 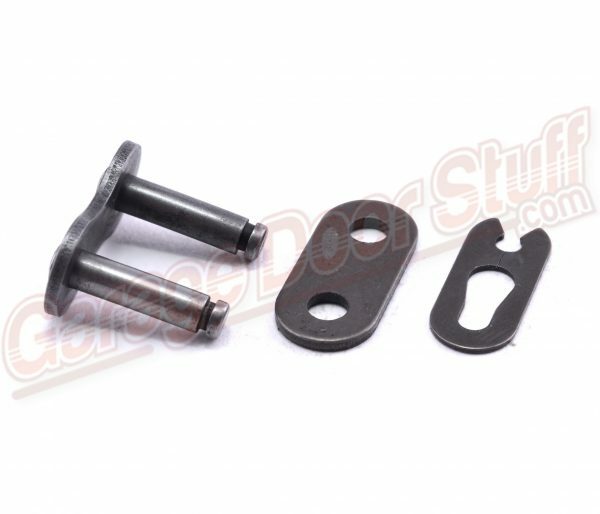 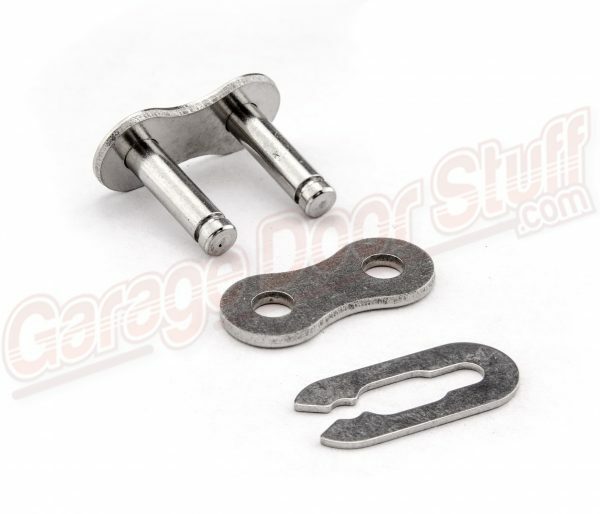 We stock master and ½ links in several of the most common sizes. 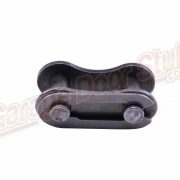 Options are standard Carbon Steel, Nickel Plated and Stainless Steel. 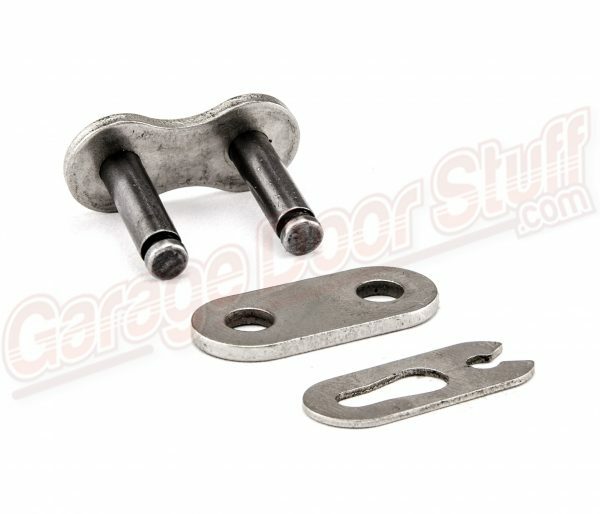 Not all of our links are available in all three of the above materials, check ea. 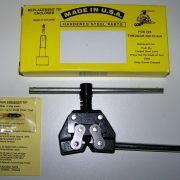 individual listing for availability. Each listing also has a line drawing to help you determine the correct link for your application. 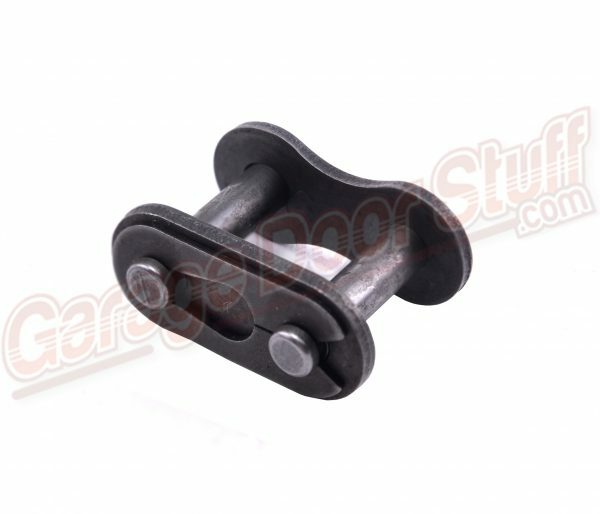 We stock both the master and the ½ link for all of the roller chain links we carry. 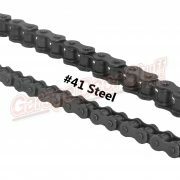 If you have need for a large quantity of any of the roller chain links we carry, send us an email and we will send you a quick quote. 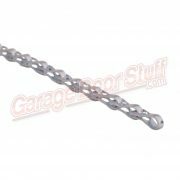 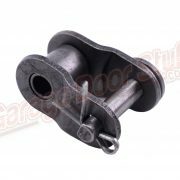 We are able to offer discounted pricing on “most” of the roller chain links we carry.